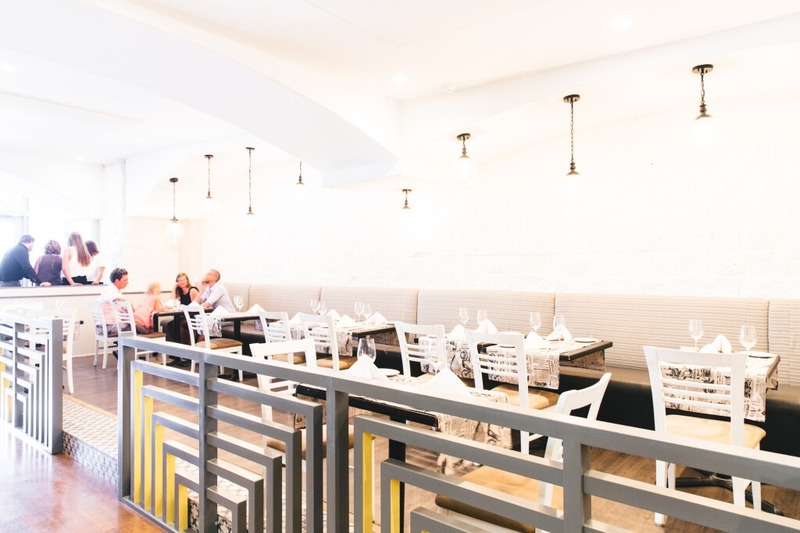 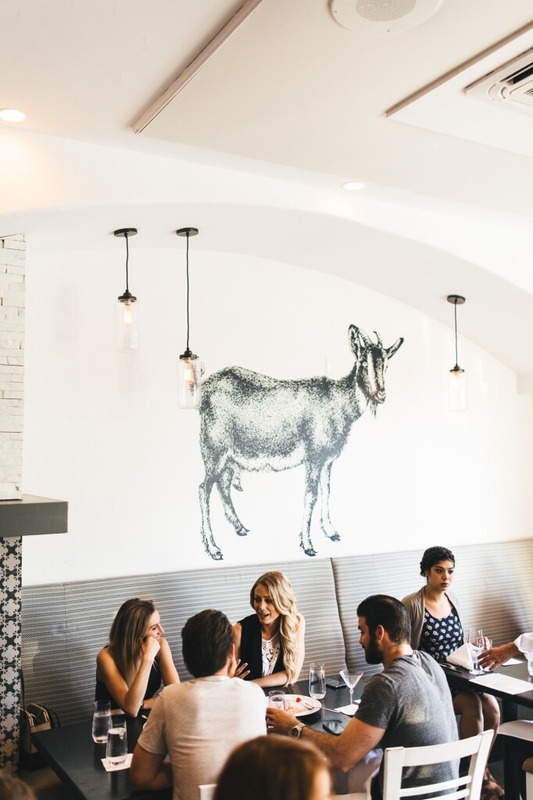 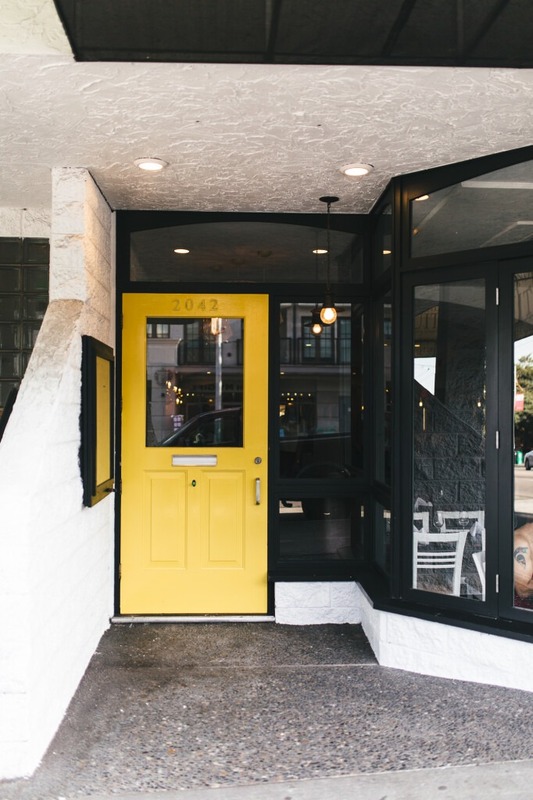 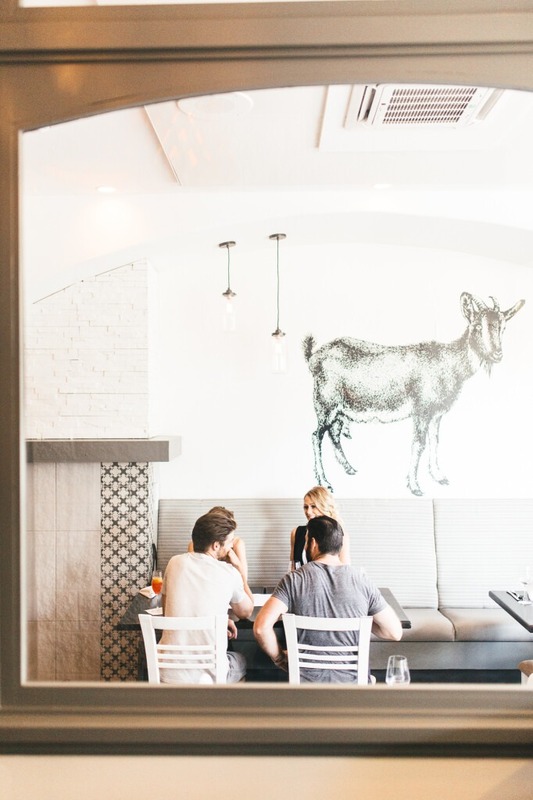 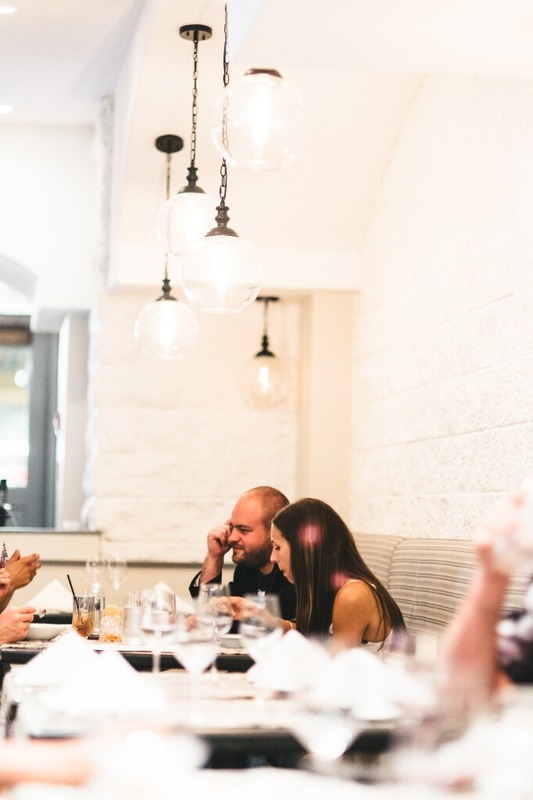 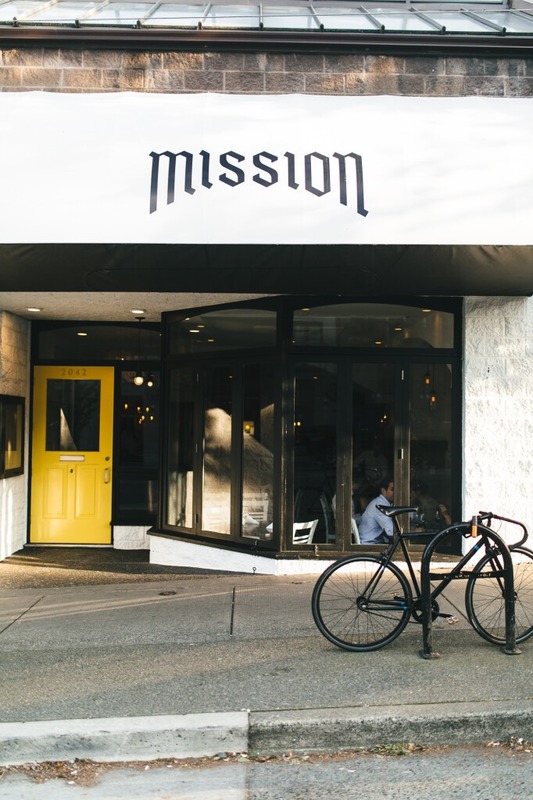 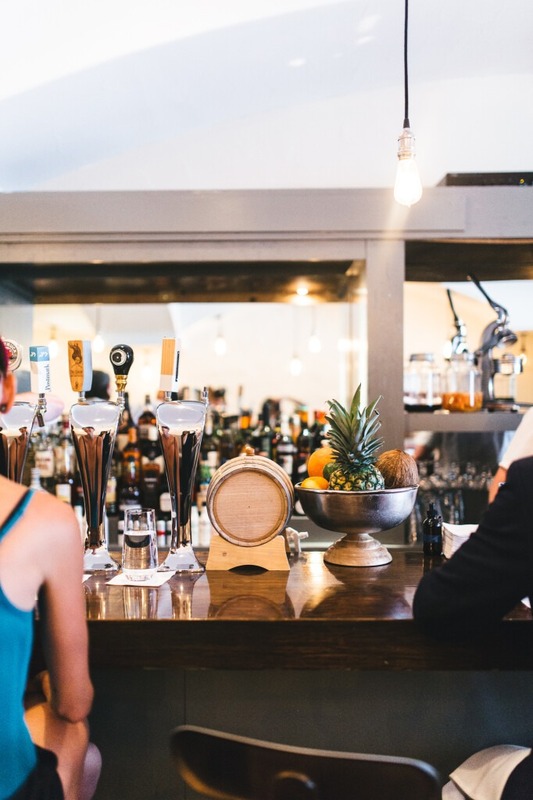 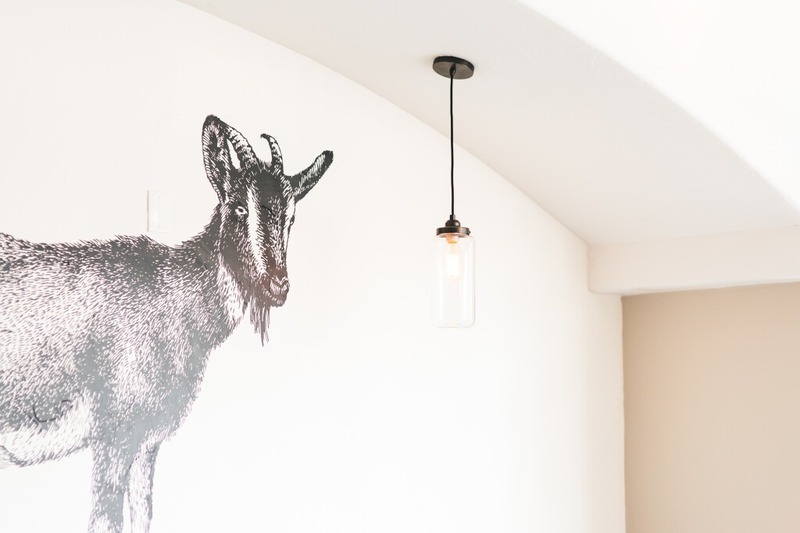 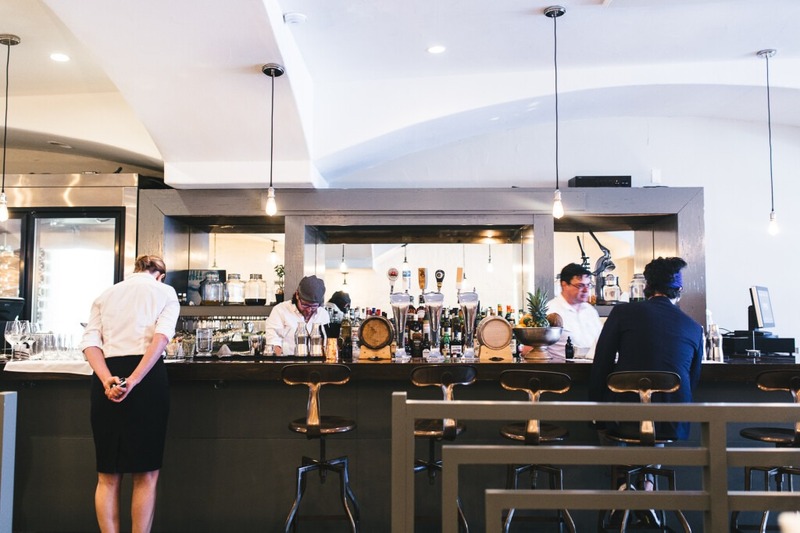 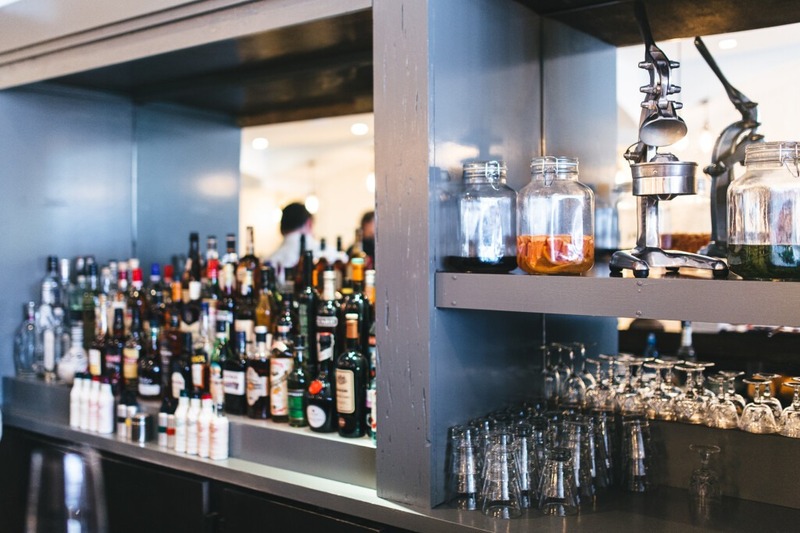 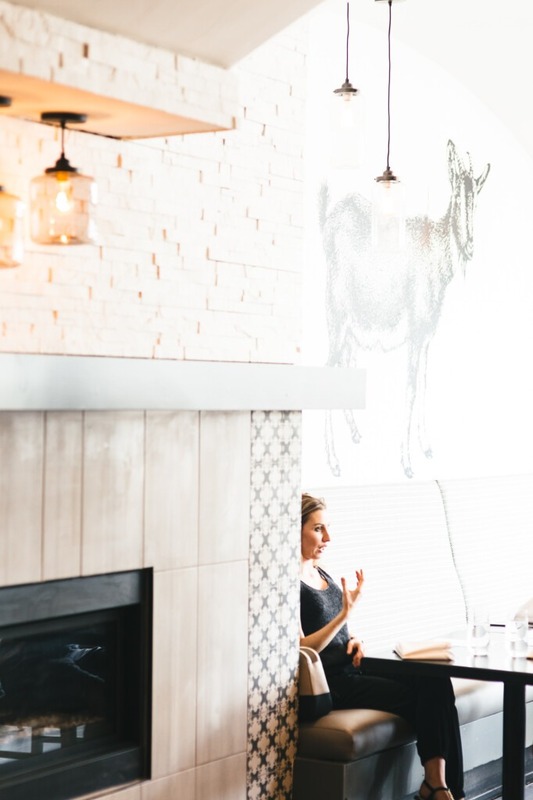 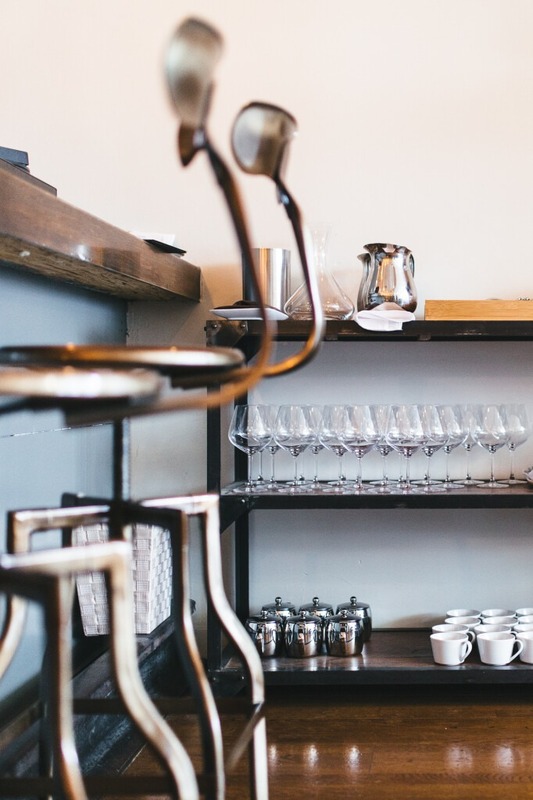 Karly Kristina Design was pleased to be hired as the interior designer for the newly renowned restaurant, Mission Kits, located in the heart of Kitsilano on West 4th. 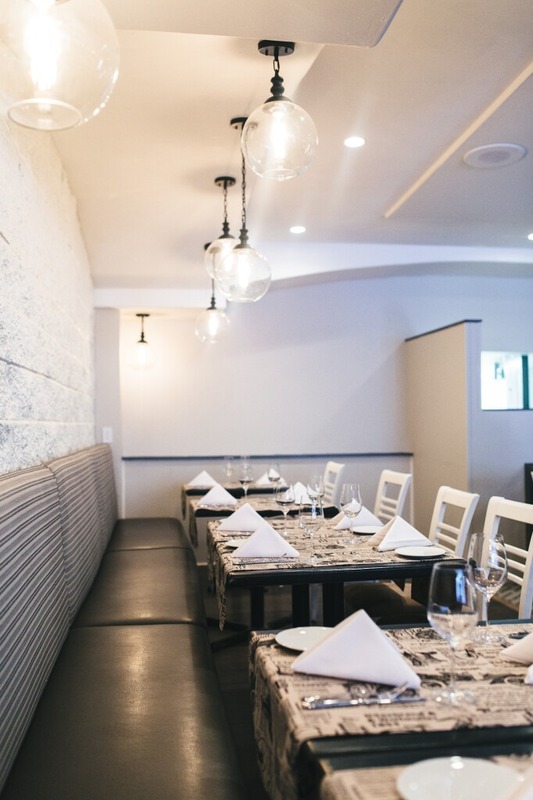 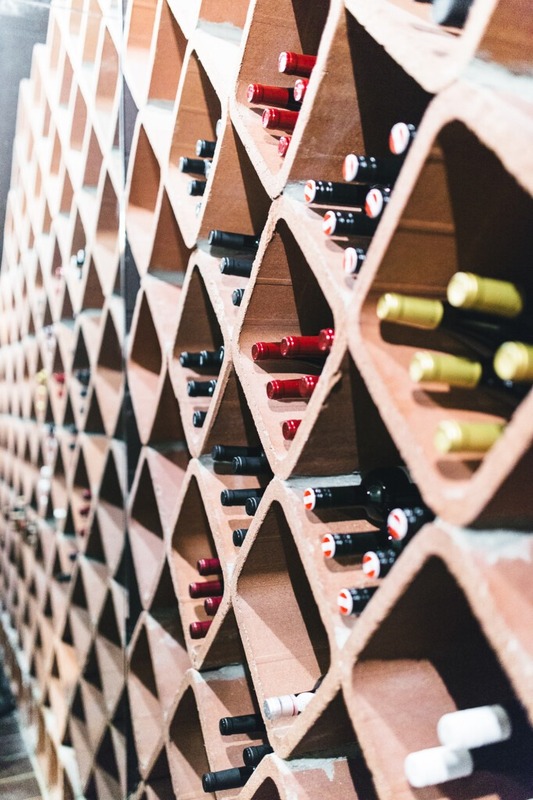 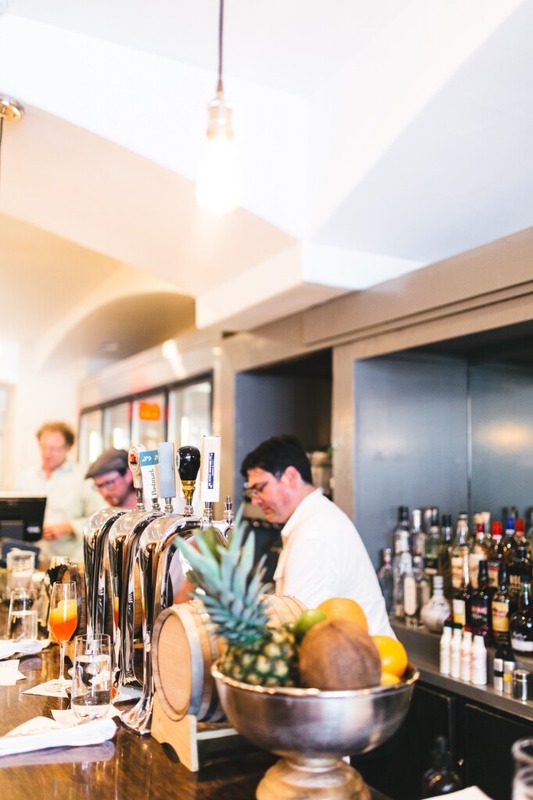 Top Chef Canada All Star, Curtis Luk & Sommelier/Owner Chase MacLeod had a vision to bring a new dining concept to Vancouver which offered a casual elegance to be catered for any occasion. 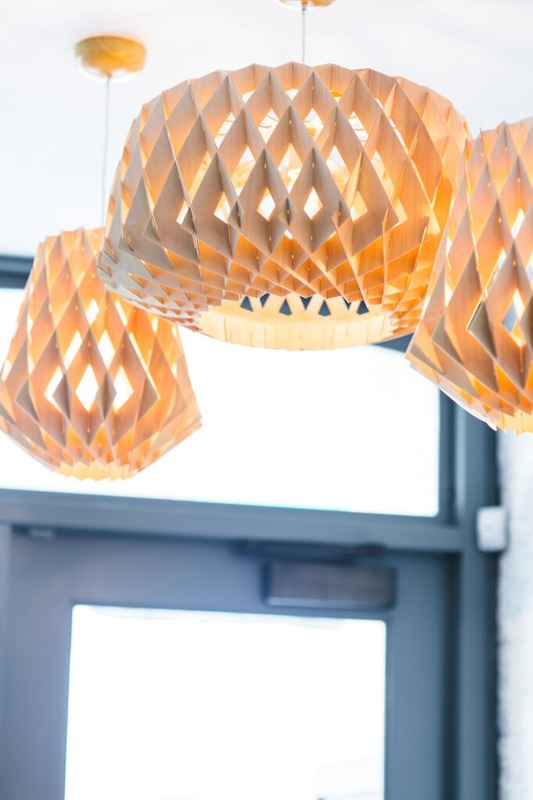 Working with existing elements, we designed the restaurant to have a refreshing make-over by brightening up the space dramatically and bringing intimacy in through the variation of unique light fixtures highlighting the accented details and defining each area. 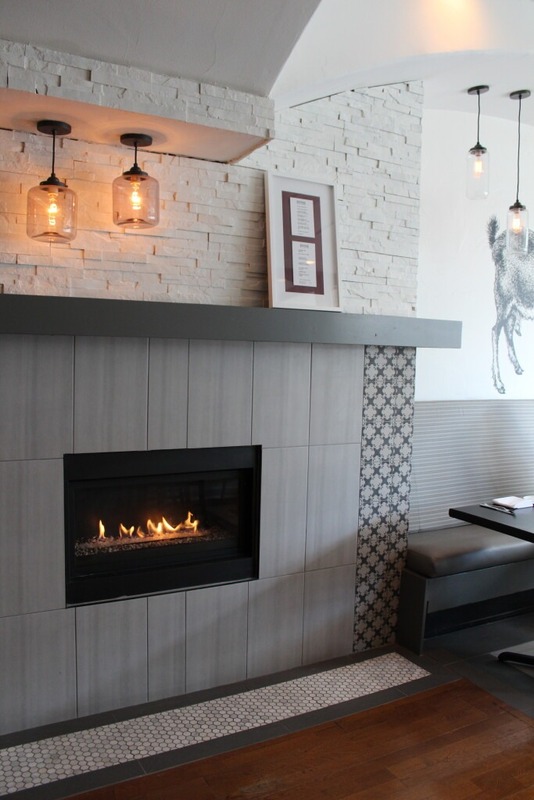 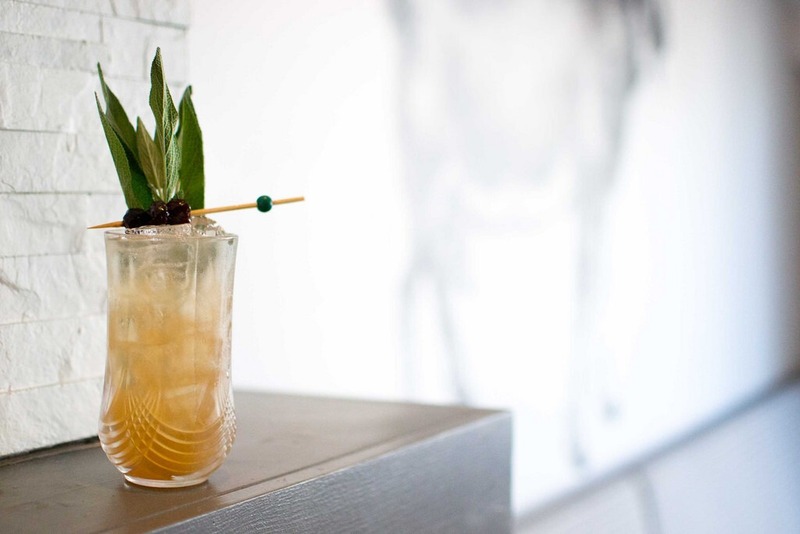 With an open concept which includes a Front Dining Area, a Bar as well as a Tasting Room, this boutique sized restaurant offers a little bit of everything for any occasion with playful and unique design details to be discovered throughout.